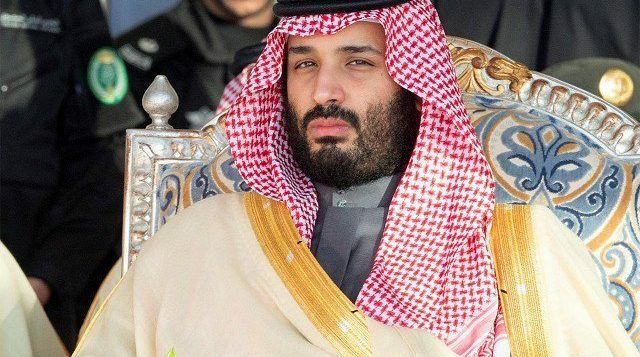 ISLAMABAD: Preparations to welcome Saudi Crown Prince Mohammad bin Salman on his maiden official visit to Pakistan have been finalised and around 750 rooms of top eight hotels in the federal capital have been booked for the royal entourage. Two C-130 aircraft carrying eight containers full of Prince Mohammad’s personal belongings including latest seven BMW 7 Series cars and a Toyota Land Cruiser V8 SUV arrived at the Nur Khan airbase, sources privy to the development told The Express Tribune on Wednesday. The goods were transported to the Prime Minister’s House, where the Saudi crown prince will stay throughout the visit starting this weekend, the sources added. 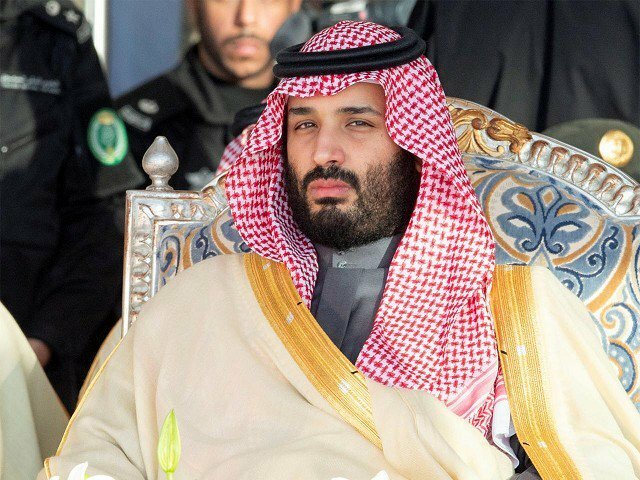 The sources added that a 40-member delegation and 130 royal guards will accompany Prince Mohammad in his plane on Saturday, which is likely to land at the Nur Khan airbase. The hotels will be sealed for security clearance a day ahead of the February 16 visit, and security agencies will take control of the premises. Authorities in twin cities concerned have taken unprecedented security measures for the upcoming visit. Trainer aircraft and sorties will also be suspended for two days and authorities have been issued instructions to shoot down any drones and other unauthorised remote-controlled flying objects seen in the skies. Entry of vehicles in the federal capital’s red zone will also be prohibited and the Metro Bus service will be limited to Rawalpindi throughout the royal stay. Pakistan is poised to sign billions of dollars worth investment deals with the kingdom during the visit.